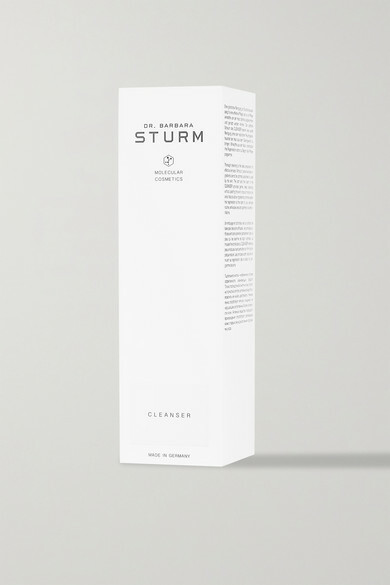 Inspired by her work as a specialist in cosmetic medicine, Dr. Barbara Sturm's products harness the power of natural ingredients. This soft and fine foam provides gentle but deep cleansing without stripping your skin of moisture. Packed full of active ingredients, it contains Purslane to soothe and calm irritation and Aloe Leaf Juice to repair and regenerate damaged cells.